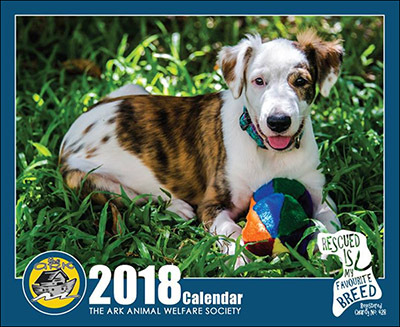 Our Ark 2018 calendars are HERE and needless to say, they are AWESOME! This year’s theme is “Rescued is my Favourite Breed” with beautiful photographs of our ex-Shelter dogs happy in their forever homes. CLICK HERE to find out where to purchase yours! 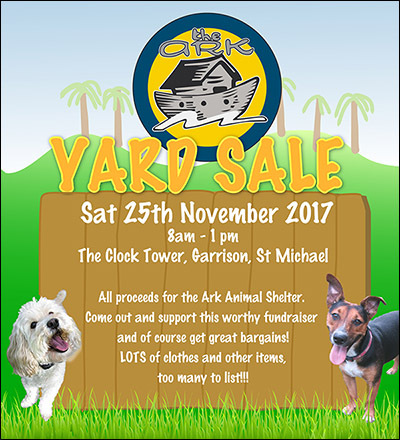 Our next Fund-Raising Yard Sale is scheduled for 25 November 2017 from 8.00 am – 1.00 pm. If you are doing any pre-Christmas clearance, perhaps you could donate the items you no longer need/wish to us? Items can be dropped off at our Shelter up to Tuesday 21st November . 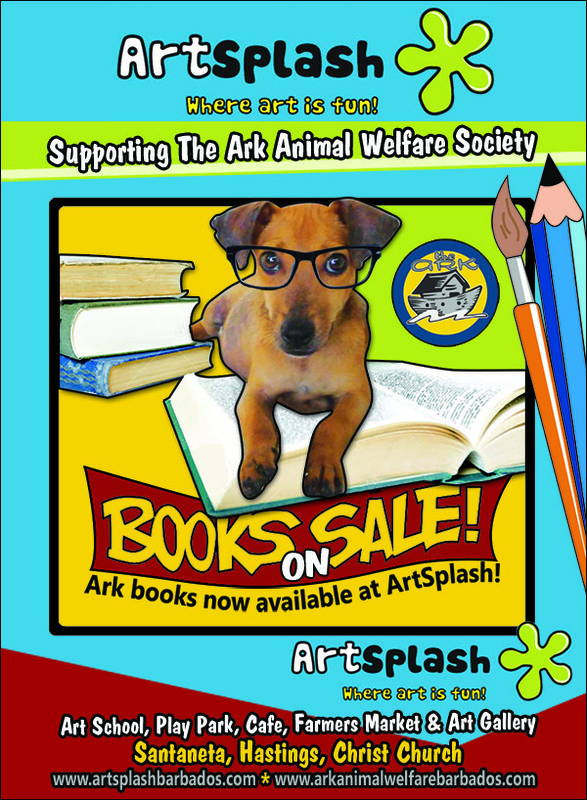 Promises to be an extra large sale with bargains galore!